Finding a cheap cdn that can perform well may not be easy. Cheapest cdn options are open source and free, however they may not perform as per your needs, therefore you may need to chose wisely. Small businesses need affordable CDN solutions. A content delivery network system is a collection of internet servers which serves about one third of the most visited websites. The system improves speed of access for download-able data, applications, queries, web objects and media streams, as it increases the access bandwidth and reduces latency. It contains copies of data located at different nodes of the selected servers, providing service from servers which are located geographically close to the user, hence saving access time. Furthermore, this unique method assists in reducing load on web application and improves scalability. 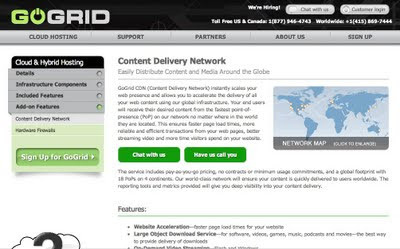 There are several types of Content Deliver Networks which includes third party CDN providers too. 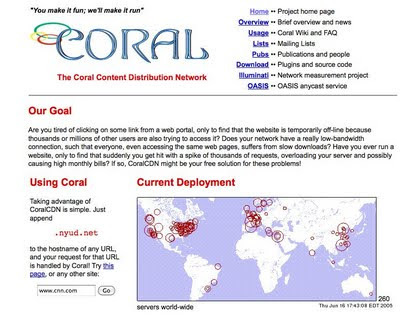 Akamai is one of the most famous CDNs which support many of the Fortune 50 sites. Akamai delivers between 15-30% of all Web traffic. Though Akamai is the leader, if your work is restricted to the US, there is no need to spend on Akamai as you can go for other efficient but cheap alternatives, such as the ones mentioned in this list. Some companies may prefer to roll their own CDN using open source libraries along with freely available public CDNs just like for jQuery and other popular libraries. 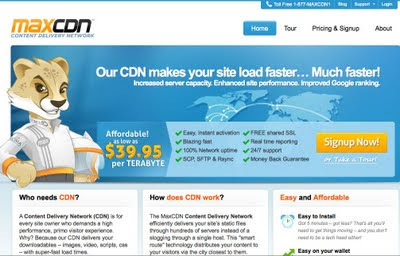 These are Akamai alternatives, however these inexpensive cdn providers can also prove to be a good MaxCDN alternative. 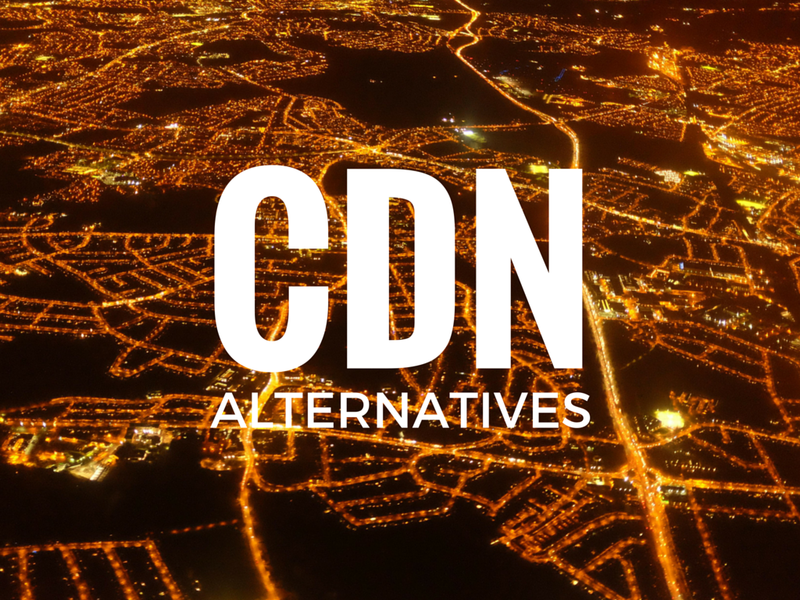 Here is a list of popular cheap CDN alternatives. Incapsula is a technologically advanced CDN platform preferred by business-oriented websites - from privately held e-commerce platforms to large bitcoin exchanges and Fortune 50 organizations. Incapsula uses its CDN platform to provide high-quality added value security services, including DDoS protection and PCI DSS compliant WAF. Incapsula’s enterprise plan also offers various high availability features, including in-datacenter and cross-datacenter failover and load balancing. Incapsula CDN has a Free plan option and several of paid subscription plans, starting at $19/month. CDN77.com is a customer oriented CDN provider focusing on software, video and games delivery. Running cutting-edge technology such as HTTP/2, Brotli and offering free TLS certificate, transparent prices and Pay-As-You-Go plans with no commitments and free trial. 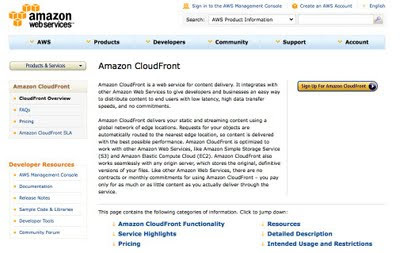 Amazon CloudFront provides cloud computing, database and storage. Amazon costs $0.075 per 10,000 HTTP requests and $0.0100 per 10,000 HTTPS requests in the US. The rates vary with region. Users can also go for reserved capacity pricing, if the usage level is lower than 10 TB per month in one region. CacheFly is a reliable CDN which ranked at #1 in a website comparison of 24 CDNs for efficiency by ‘Cloudclimate.com’. The custom plan of CacheFly costs $0.03 / GB and a risk free trial is provided for 30 days. The minimum package is available at $99 / month. Max CDN provides easy uploading, GZip compression (unlike Cloudfront), is compatible with shared hosts, provides caching of database / pages / posts / RSS and is easy to install as well. It is priced at 2.9 cents for a GB and it takes $39.95 annually for 1000GB. Its major drawback is that it does not have sufficient nodes in Asia. ProCDN provides Grid Service and has a dedicated server. 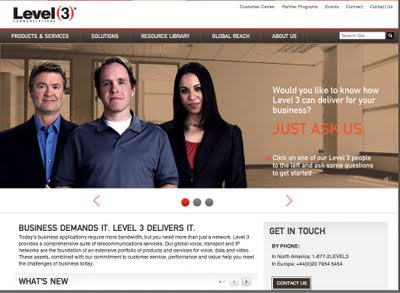 It is provides fast access to data and is one of the most affordable providers. It is in fact the first company authorized to host iASP for Macromedia’s Flash Communication Server and Linux. 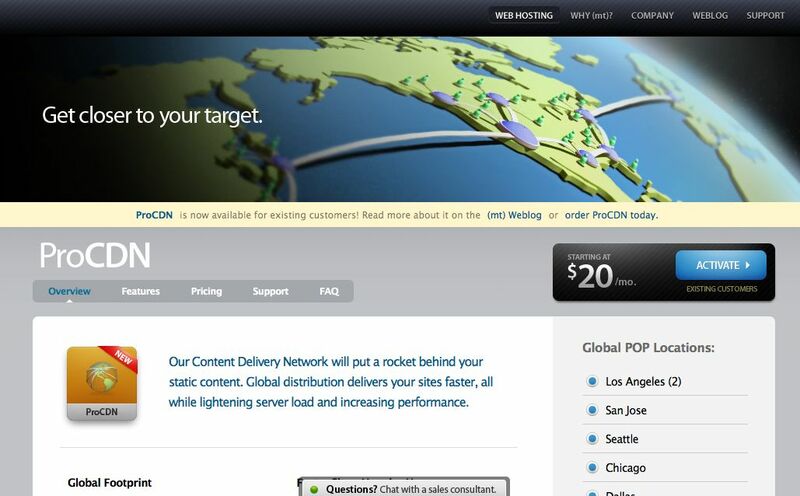 ProCDN’s rate is $20 per month for 200 GB data transfer. 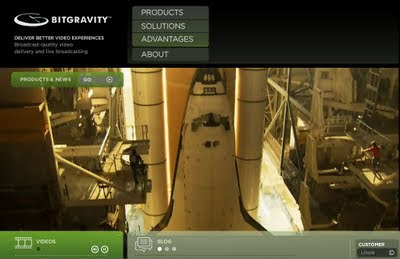 BitGravity was established in 2006 and has nodes across North America and Europe. It provides delivery of software, audio, video and advertisements. It is one of the first CDNs which allowed interactive broadcasting. The CMS only package is priced at $179 / month. 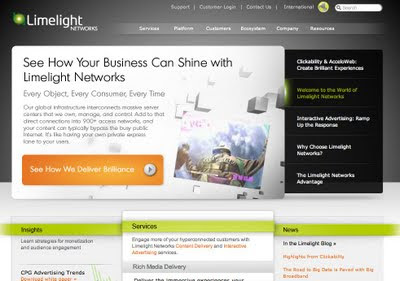 Limelight has 900 user accesses across the globe and it provides features such as site caching, dynamic ad insertion, streaming etc. The service is priced at minimum $0.50 per GB for 500GB - 2 TB. CDNetworks is full service CDN which provides video streaming, image caching and large volume downloads. It has more than 80 POPs in 52 geographical regions and it has one of the best transfer performances. It is priced at $0.50 per GB. KeyCDN is a CDN based out of Switzerland. It is different from other providers in that they have the lowest price globally at $0.04/GB, over 20 POPs, free origin shield, free secure token, free SSL, and much more. They are also one of the 1st CDN's to launch HTTP/2 support. They focus on making the barrier to entry minimal with an easy pay-as-you-go program. 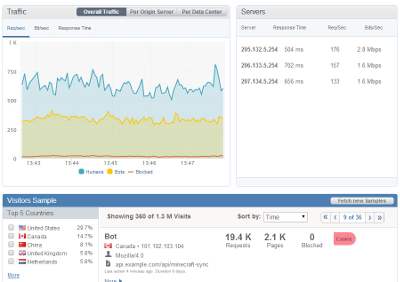 KeyCDN also has a very strong tie to the WordPress community as they currently have three performance plugins available. Swiftway is a UK based hosting service which offers many different packages. It has 8 nodes in North America and Europe and you have to pay 39.95 € for 2000 GB data transfer per month. 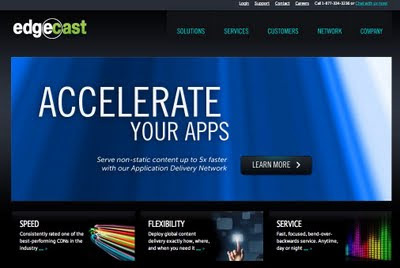 Edgecast is a Los Angeles based CDN and claims to provide the fastest access to the biggest sites. It is priced at $250 for 500GB per month. 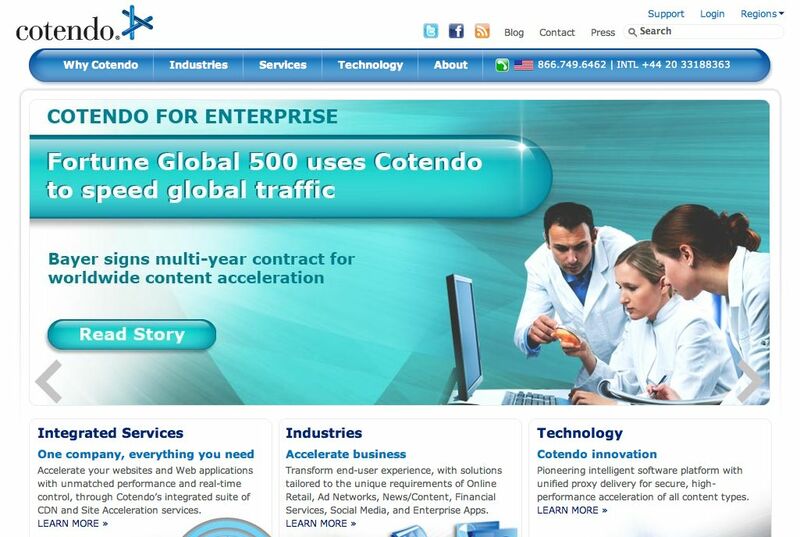 Cotendo provides high efficiency and secured delivery options through SSL. It has CDN balancer to distribute content and it is priced at minimum $400 for one million DNS queries per month. 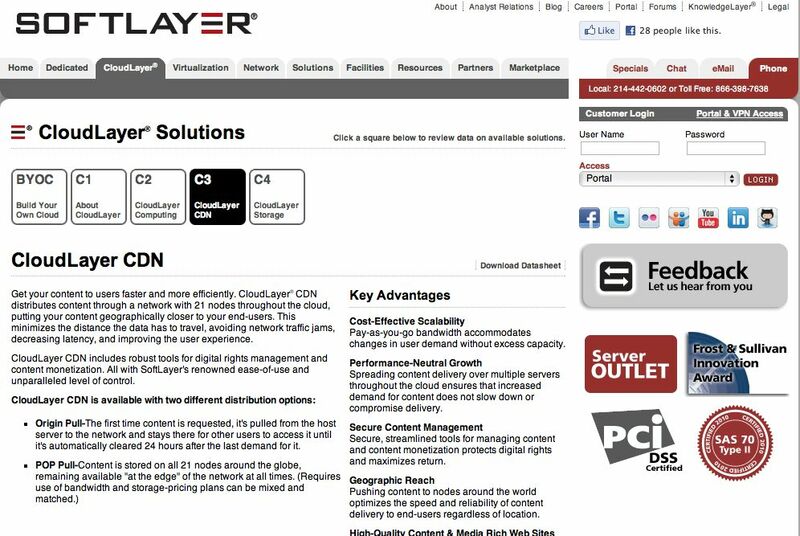 SoftLayer provides software for streaming, organizing and storing website content. It provides 250GB bandwidth for $45.00 and pay as you go starts at ($0.20 per/GB). It is recommended for good service and reliability. 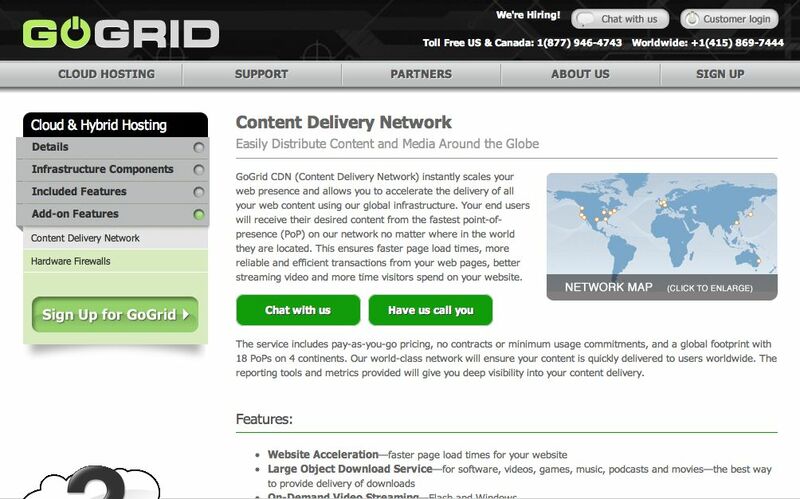 GoGrid a reliable provider which is priced as pay-as-you-go, and there are no contracts on minimum usage. It has global footprint with nineteen POPs in four continents. It charges minimum $0.25/GB. CloudLayer is available on two distribution options – Origin Pull and POP Pull. It provides both monthly packages ($45 / month) and pay-as-you-go ($0.20 per GB). 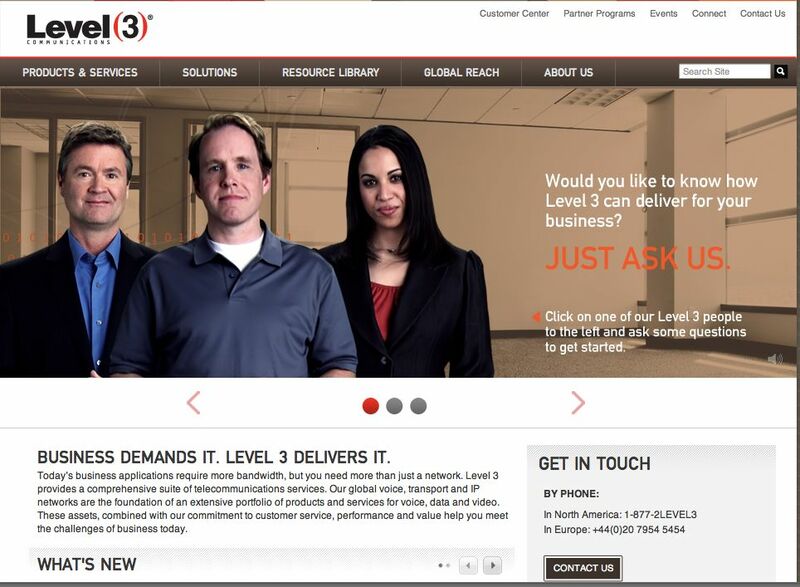 Level 3 has comprehensive CDN service which allows caching, streaming, delivering content, secure delivery as well as storage. There are a number of other popular CDNs, besides the ones mentioned in above list. Do let us know in comments section if you have used some other CDNs which you were impressed with. Really great to know all the CDN service provider I am a user of amazon CDN and Using 3rd party tool Bucket Explorer to handle my services,I have not much knowledge of these services and these tool really help non-technical as well many technical person who seems to use services directly...its nice to be a part of CDN service and its a boom in this market now..
@Om - Thanks for your comment. CDN surely is booming. How is your experience with Amazon CDN so far? Great summary about CDN providers. Your readers might also be interested to know that CDNetworks is the only multinational CDN with a presence in China and we are often consulted by companies across industries because of our expertise and performance in emerging markets. @Kim Lewis - Thanks for taking time to comment on this post. 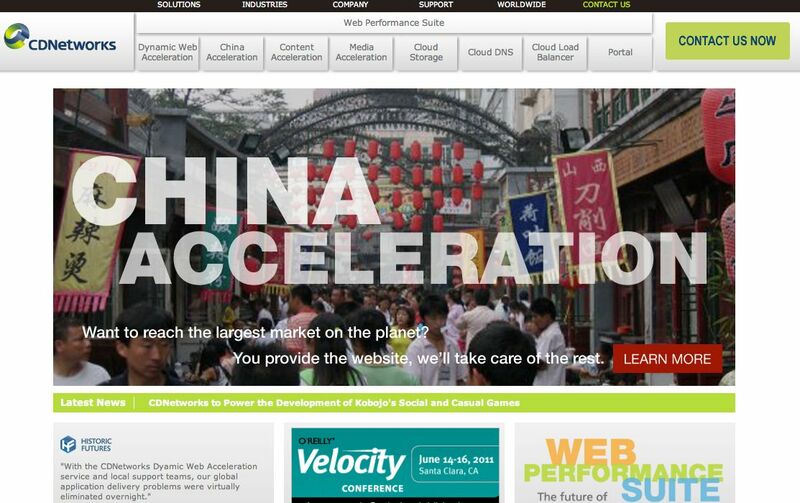 Thanks for letting us know the CDNetworks has presence in China. Do you have and idea about its presence in India? We were also trying to evaluate the latency issues for some of our clients in India based websites. Hope we will see more and more CDNs coming in Asian Geo targeted areas. CDN is already present in India with Tata Communications, Bharati Airtel & Akamai as now. Can Any one confirm which above mentioned cdn providers are providing cdn services in india. Great article, just a note about MaxCDN. They do have a datacenter in Asia and also do Full Website acceleration through their parent brand NetDNA. MaxCDN is pay as you go with the first Terabyte 1000GB of bandwidth going for $39.95 or $29.96 by using coupon code "cdn25". They are also the only CDN to have an affiliate program at maxcdn.com/affiliate and also offer Website sponsorship packages (contact marketing@netdna.com for more information). Stephen - Thanks for your expert insight. It helps. Can anyone tell me the least expensive CDN solution for the US only? I would say you try creating your own using the Google AppEngine. Its free for some limit. If you see the usage is going up you can start thinking about a paid CDN. I use cloudflare for my website. Easy to implement and free. Cloudflare is free fro some extent and also it is toooooooo high secured and sometimes sends your genuine customers to spam verification page due to which most of your customers from Asian continent may leave you. You can set the security level and even turn it off if you like. I agree cloudflare should be on this list. I like www.cdn77.com for cheap cdn service. I use cdn77.com - lots of PoPs, 2 in India (Delhi, Pune) $49 for a full year - charged on usage only - in Asia the rate is $125/TB (we dont get more than 500GB per year) but in US/EU PoPs it is much lesser - $49/TB. For a small-to-medium web site or portal, this is fantastic pricing. Also, if you use the CDN only for images/static resources which can be browser-cached for weeks, then you can use an EU PoP like Turkey / Germany and get a fair website loading experience for a super cheap price even though your website and users are in Asia. The guys at www.Bandwidth.io have launched a high-performance, affordable CDN. It looks like the post has been published for a while and it just got picked up by my feeder. CDNetworks has since grown and now has over 140 PoPs around the world, covering over 60 countries. One of our latest PoPs is in Hyderabad - http://www.cdnetworks.com/news/india/. Or you could look at CDN.net - giving you the ability to choose your own locations and in theory build your own network on the fly, only paying for what you use at commodity prices. Currently with around 45 locations available, and a list of 2000+ to choose from new locations can be added online within 24-48hrs just tell us where! We are using CDNsun. 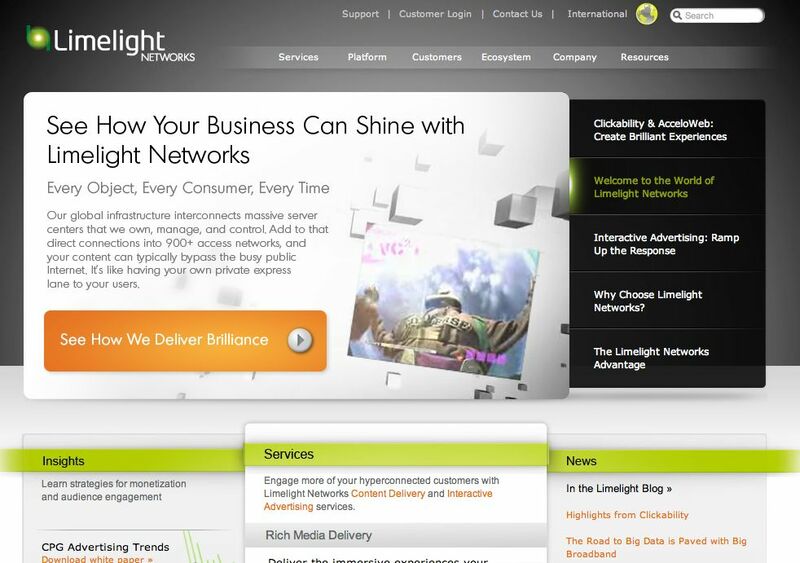 They are low cost, they have an extensive network, help with integration and free trial. 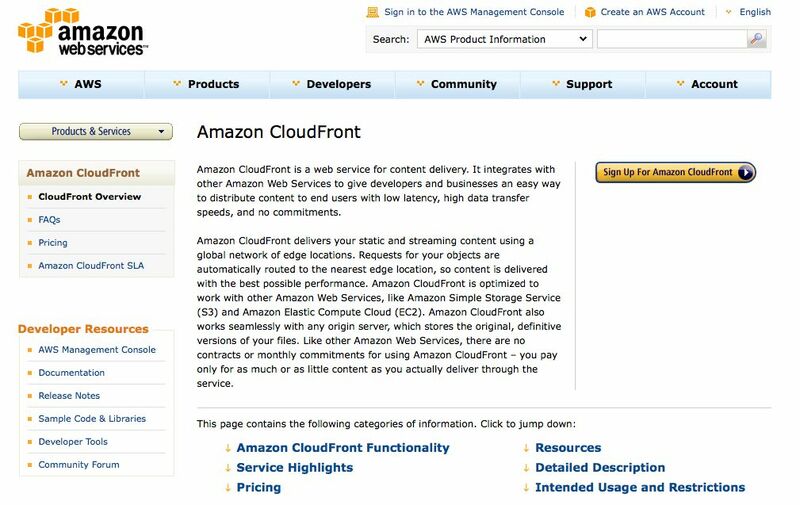 I migrated from amazon cloudfront to KeyCDN (www.keycdn.com) and I'm very happy with the service. The dashboard is really nice and they offer low prices from the beginning. I could highly recommend them to you guys! 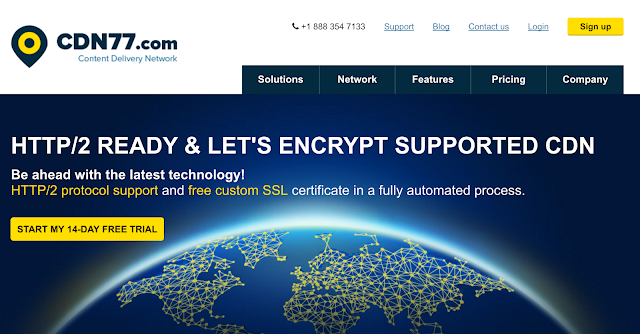 CDNify now offers custom SSL for free on all accounts. So you can have https://cdn.yoursite.com - upload your own SSL certificate and serve content from a secure, branded domain. Most CDNs charge for this, for example Cloudfront have a $600/mo fee just for this privilege!